Growing up has always been difficult, but today teens face many more complexities on their paths to becoming adults. Four honest books reveal struggles and offer guidance. In 2014, Andrea Gonzales, who now attends UNC-Chapel Hill, met Sophie Houser in a seven-week summer course, Girls Who Code. The two shared views of wanting to change the world and disgust at the hyper-sexualization of women in video games. Together they discovered the horrific global phenomena of “menstrual taboo.” Gonzales writes, “Gore due to violence is accepted as normal by society, but when it comes to menstrual blood, everybody thinks it’s gross.” In alternating chapters in “Girl Code: Gaming, Going Viral and Getting It Done” (HarperCollins, ages 10 and up) these young women describe the creation of Tampon Run, their game that went viral. 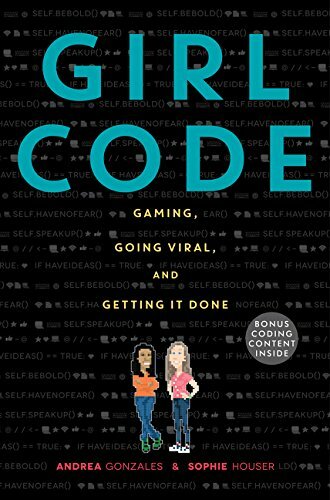 During their creative experience, Gonzales “recognized the potential of using video games as a way to meaningfully engage an audience” and Houser saw coding as a tool for “speaking up and creating social change.” With humor and honesty, the authors describe the fraught and fabulous moments of collaboration, failure and fame, and how coding offers new options for young women. 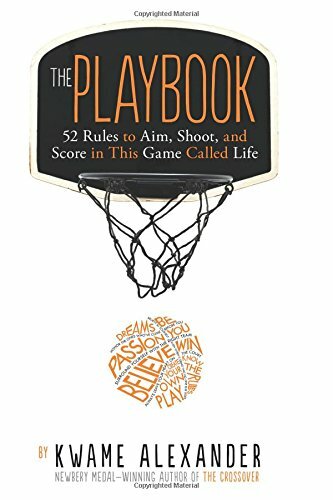 Teens wowed by Kwame Alexander’s 2015 Newbery-winning novel, “The Crossover” (HMH, ages 10 and up) will find more wisdom in “The Playbook: 52 rules to aim, shoot, and score in this game called life” (HMH, ages 10 and up). Alexander’s dynamic 52 poems speak specifically about sports, metaphorically about life. Their forms vary to embrace poetry, portraits of athletes, photos, graphics, pithy advice and inspirational quotes from former first lady Michelle Obama, Supreme Court Justice Sonia Sotomayor and others. Each rule provides opportunity for thought, discussion and reflection. 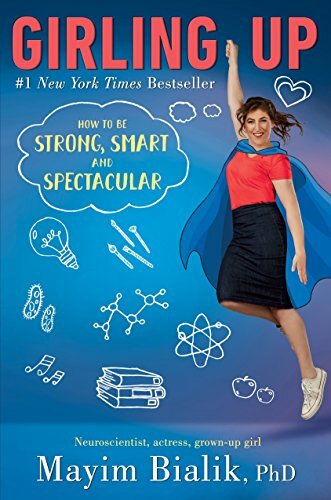 Actress Mayim Bialik shows brilliance beyond her neuroscience Ph.D. in “Girling Up: How to Be Strong, Smart and Spectacular” (Philomel, ages 10 and up). Bialk’s organized, metaphorically-rich and imaginatively-conceived book builds in six increasingly sophisticated chapters. In these Bialk discusses how our bodies work, how we grow, how we learn, how we love, how we cope and how we matter. Each section is thoughtful, clear, and gently presented. As Bialik mixes facts, suggestions and her personal experiences, she develops an intimate voice that young women can trust and return to as they grow. 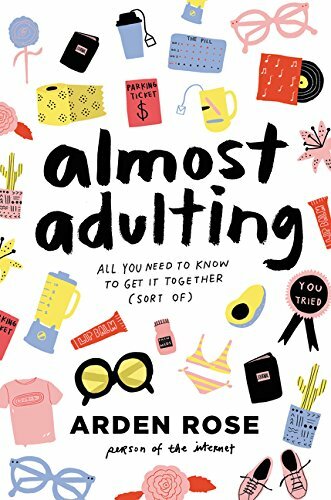 Arden Rose imparts information irreverently in “Almost Adulting: All you need to know to get it together (sort of)” (Harper, ages 16 and up). Using the humor and freshness of her lifestyle video blogs, Rose focuses on the transition to adulthood. Rose’s advice ranges from philosophical bits such as “Being an adult is realizing that other people are not better or above you. We’re all just humans who make mistakes.” She advises on essential keys to existing without mom and dad (pay parking tickets immediately) and recommends must-have apartment acquisitions (a chip and dip bowl, plants that don’t die easily, and duct tape). Rose is candid about struggles she’s had with OCD, sexuality, her father’s cancer and body image. “There is no point in being a “perfect body type, if you’re a nasty little fart on the inside,” Rose notes.